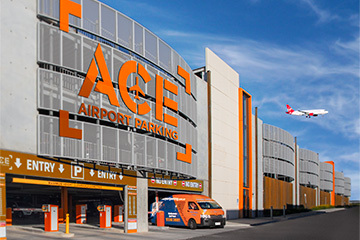 Ace Parking offers a convenient and affordable car parking solution with over 30 car parks to choose from across Melbourne and its surrounding suburbs. Choose from the list of car parks below for its precise location, parking rates and payment methods, hours of operation and nearby attractions. Note: Not all Ace Parking locations are listed below. Ace Parking car parks provide a range of ways to pay for park and some options may include pre-arranged monthly accounts, pay on foot, or pay on entry parking meters. Further information on how to purchase a parking meter ticket can be found here.